The lovely, lovely people at Mini Boden sent me these winter warmers to review. Thank you! They have rainbow colours on which I like and blue zig-zags. 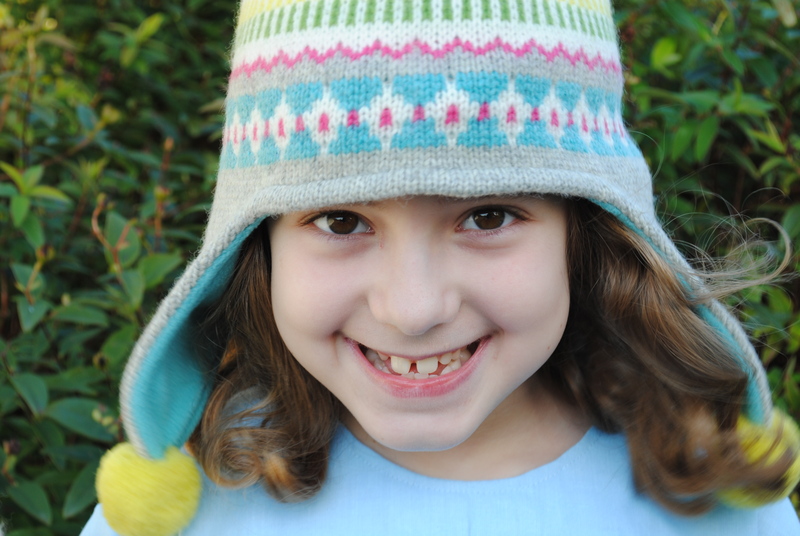 The ear flaps on the hat are really warm, and they cover my ears so I can’t hear my Mummy and my baby brother! Inside the hat and mittens is soft blue fleece which is lovely on my skin. I don’t normally like mittens, but these are warm, wooly and snuggly. I love the yellow pom-poms. I can’t wait to wear this set on Fireworks night. 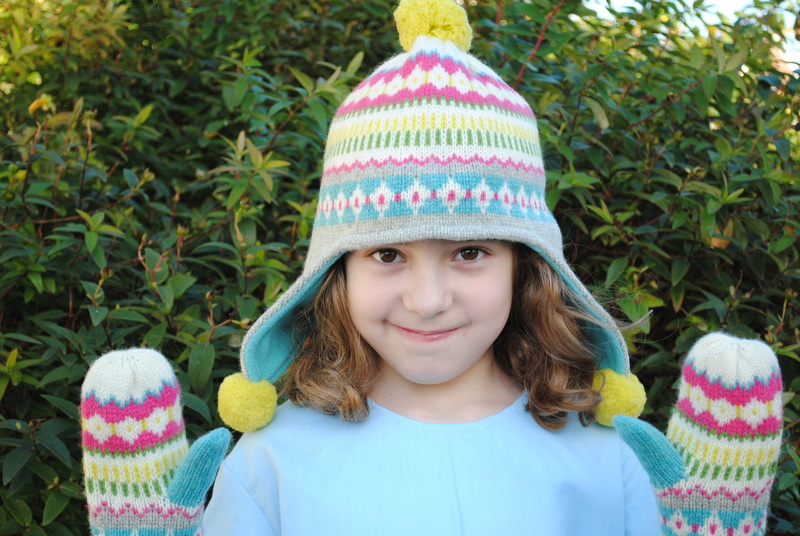 This entry was posted in Product Review and tagged Boden, Hat, Mini Boden, Mittens. Bookmark the permalink.